Cornel is one of our most productive dahlia’s with a very good vase life. Cornel is known to be good for use as a cut flower. 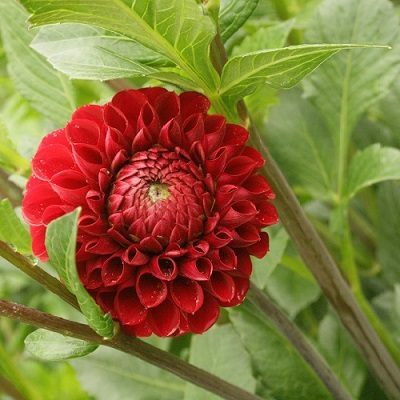 Cornel red is a high plant with big red ball shaped flowers. A must grow for flower farmers.